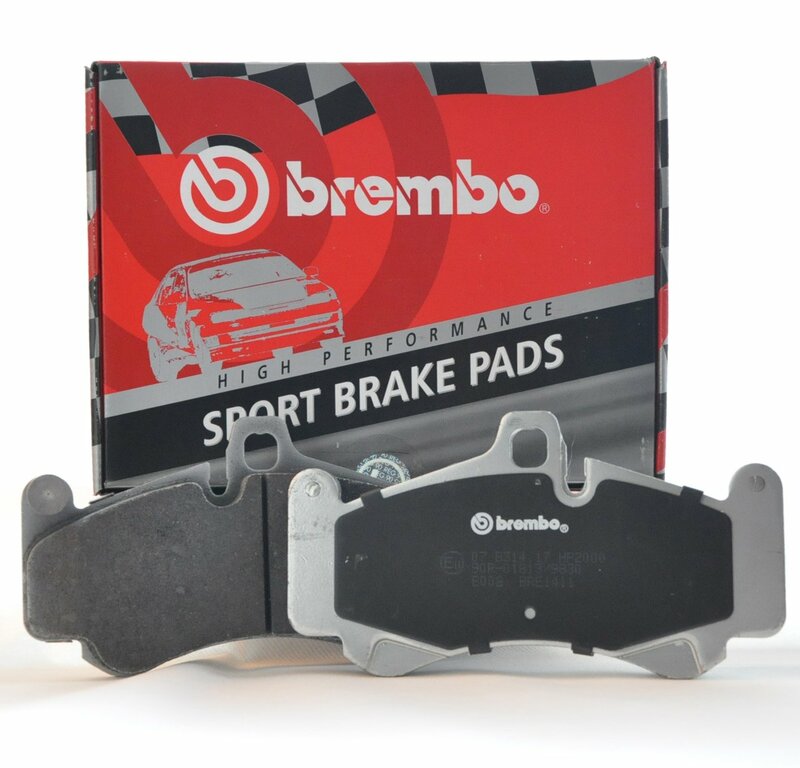 Pads are a very important part of the brake performances. 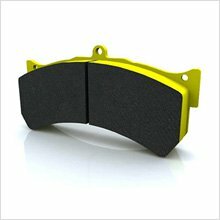 Regarding your application, you can choose between a high performance or a racing pad. ATOMIX-R is distributing best brands of pads.